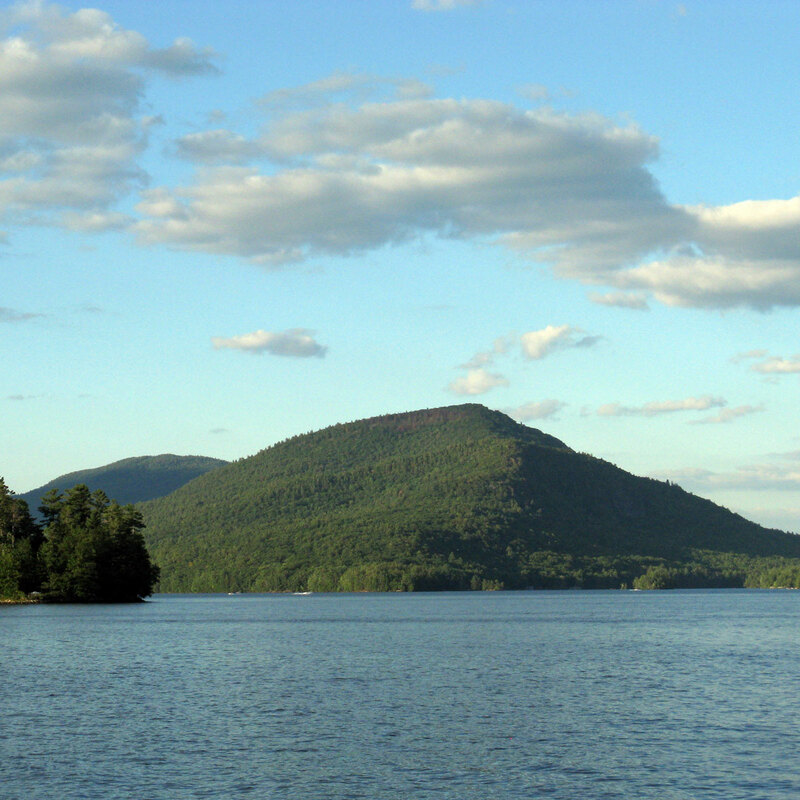 Centrally located in beautiful upstate New York, Saratoga Springs is approximately three hours from Boston, New York, Philadelphia, and Montreal; a short drive from the Berkshires and Hudson Valley; and just minutes from the grand Adirondack Park to the north and the bustling Capital District to the south. Famous Lake George, Saratoga Lake, and Lake Placid, among many other gorgeous bodies of water, lie an easy drive away and are always worth a visit in any season! Downtown Saratoga Springs is a destination in and of itself! Broadway — our main thoroughfare — has received numerous accolades, including spots on Yahoo!, USA Today, and Travel & Leisure’s Best Main Streets list; and it was recently mentioned in a Forbes article regarding a new restaurant in the historic Rip Van Dam hotel. 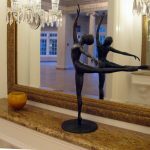 The Saratoga Springs City Center offers attendees the opportunity to expand the art fair experience with a stroll down Broadway, taking in all the charm of the Spa City while enjoying the vibrant atmosphere. Broadway — and the surrounding streets — are lined with locally owned boutiques and popular stores, art galleries, bakeries, coffee shops, bookstores, nightclubs, and a wide array of excellent restaurants, quaint bistros, cafés, and taverns that pour some of New York’s finest craft brews and wines. Fasig-Tipton, an auction house for thoroughbred horses, and the oldest auction company of its kind in North America, is currently owned by a Dubai-based company. In August 2018, 170 yearlings were sold for nearly $63m over two nights. 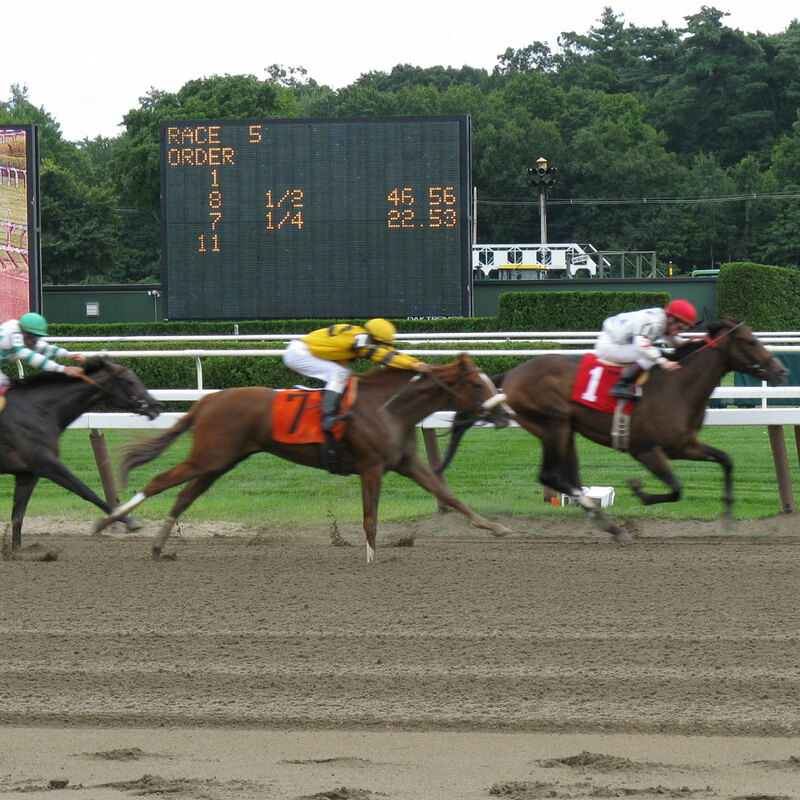 Thoroughbred racing has no finer setting than Saratoga Race Course, which opened over 150 years ago, making it the oldest sporting venue in the United States. Named one of the world’s greatest sporting venues by Sports Illustrated, the atmosphere is electric in the historic grandstand every summer as fans experience not only the best in racing, but the unmatched ambience and charm of Saratoga Springs. Horse owners, trainers, and the public come together for seven weeks of thoroughbred racing each summer. Later in August, the track hosts the $1.25m Travers Stakes, which has been referred to as the fourth jewel in the Triple Crown. In 2018, Saratoga Race Course paid attendance topped more than 1.1 million, and the all-sources handle was $659,083,459. Saratoga Polo — one of the oldest Polo clubs in the nation — offers exciting matches from the beginning of July through the first week of September in a beautiful panoramic setting. Experience the action from the charming, air-conditioned clubhouse or field-side tailgate picnic area. Saratoga Springs is truly a center for arts and culture. From the art galleries, museums and renowned Saratoga Performing Arts Center to the energized Beekman Street Arts district, there is a vibrant art scene worth exploring — while indulging! Skidmore College, the well-known liberal arts college in Saratoga Springs that draws students from around the world, is home to The Frances Young Tang Teaching Museum and Art Gallery and Arthur Zankel Music Center. Lastly, the mission of RadialArts is to advance the visibility of the arts in Saratoga Springs and bring community and arts organizations together by promoting the arts collaboratively all year round. SPAC is a large amphitheater on the grounds of the Saratoga Spa State Park presenting summer performances of classical music, jazz, pop, rock, dance, and opera, as well as an annual Wine & Food Festival. 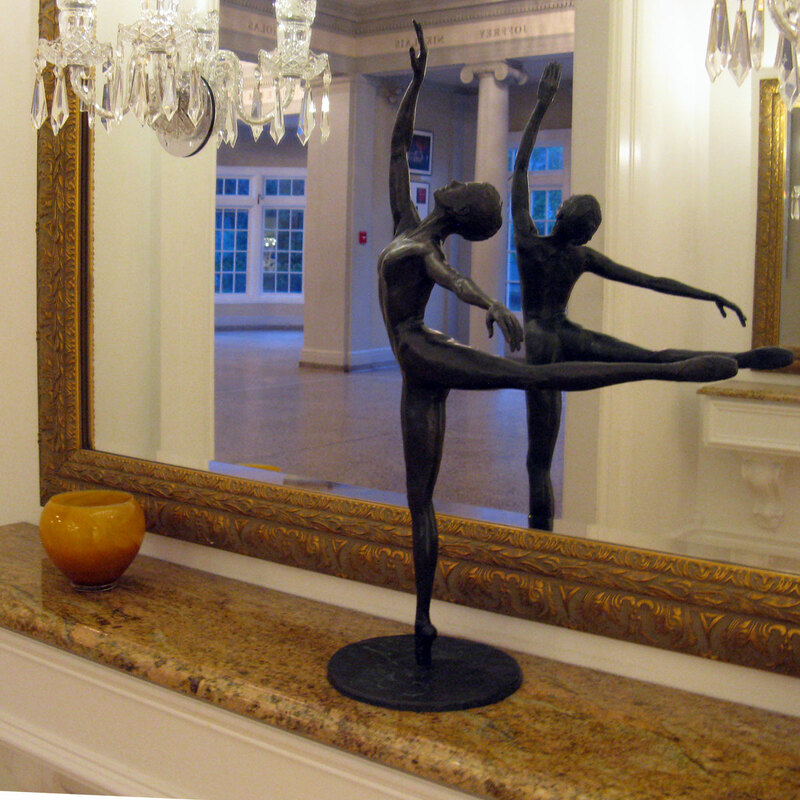 It is the official summer home of the New York City Ballet and the Philadelphia Orchestra, both of which are in residence for a few weeks each summer. 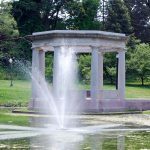 Saratoga County’s naturally occurring rich mineral springs have lured people for centuries to partake of their purported healing properties. The springs remain a draw to this day, and one can visit and drink from the 20 plus mineral springs (no two taste alike! 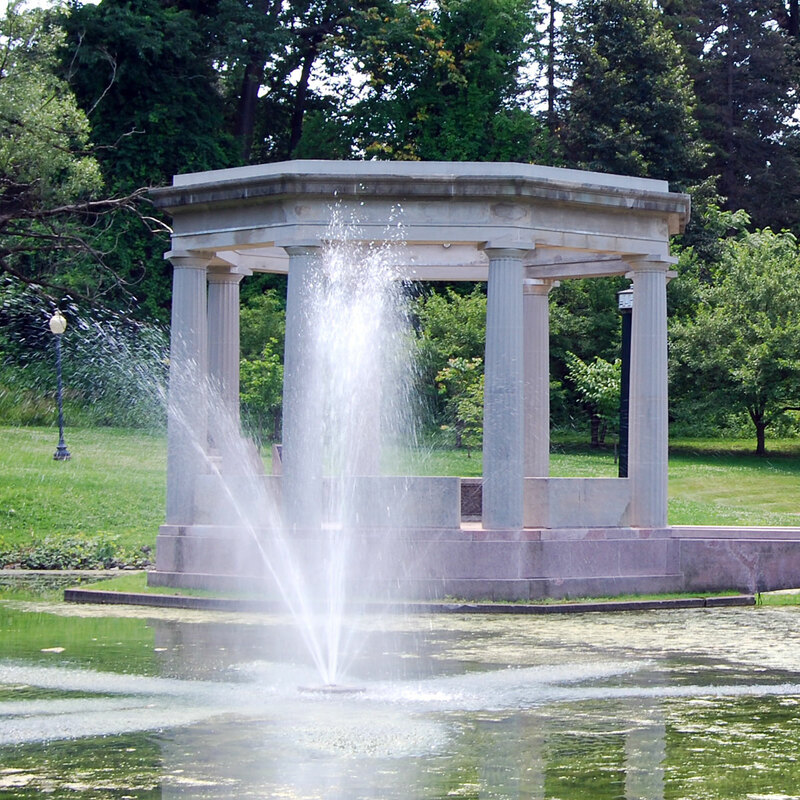 ), indulge in a relaxing mineral spring bath, or drink the bottled Saratoga Water! This entertainment venue offers some 1,700 exciting slots and electronic gaming machines, a Morton’s Steakhouse, luxury hotel, live entertainment, and DJ-fueled nightclub, as well as live racing on the historic Saratoga harness track. Saratoga Springs offers numerous options for spending time on the lush fairways of award-winning championship golf clubs, in spectacularly beautiful settings. The generosity of the Saratoga Springs community is on full display every summer with a number of creatively-themed galas, fundraisers, and charity events. Amid this lively and exciting social scene, REVEAL will bring together collectors, dealers, curators, museum professionals, designers, art passionists, and the broader Saratoga Springs community in celebration of 40 international galleries exhibiting 225 leading artists.